We're also running a competition for Best Carried Dog across the weekend. To enter simply take a photo at the Jungle and share on Instagram and #junglecollective. A winner will be chosen via Facebook for a $100 gift voucher to our future sales. We will create an album on Facebook on the Sunday evening and the person with the most likes (votes) will win! Winner will be announced on the Monday at 5pm. We will be open on both Saturday and Sunday. We will be reserving some of the rare plants for Sunday morning so that you have a chance to grab some if you can't make it on the Saturday. As we get closer to our Jungle Party we will be letting you know what we have been able to source. 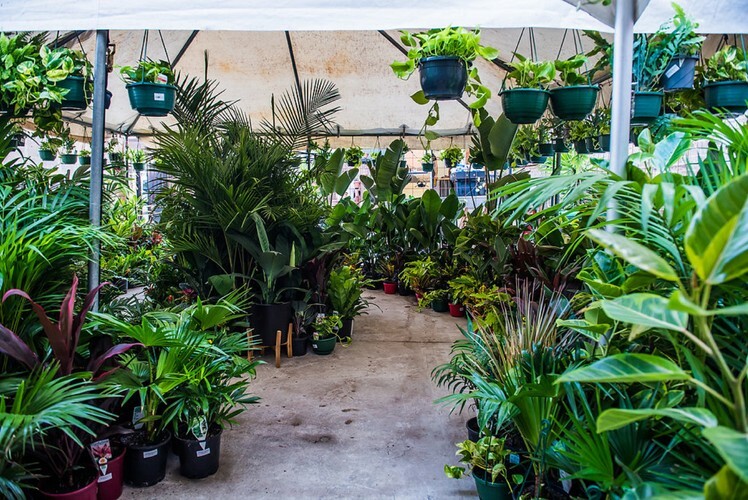 Previously we have had over 170 different species including Fiddle Leafs, Monstera, Giant Birds of Paradise, Spath Sensation, Rubber Trees, lots of Ferns, Hanging plants, Devils Ivy and lots more. We’ll be making this a big one you won't be disappointed! Please note we will have a limited number of boxes and you may want to bring your own to be on the safe side. Parking is limited and we do ask that guests utilise street parking and collect plants from our pick-up area afterwards.